Our sporting traditions should be left to us. 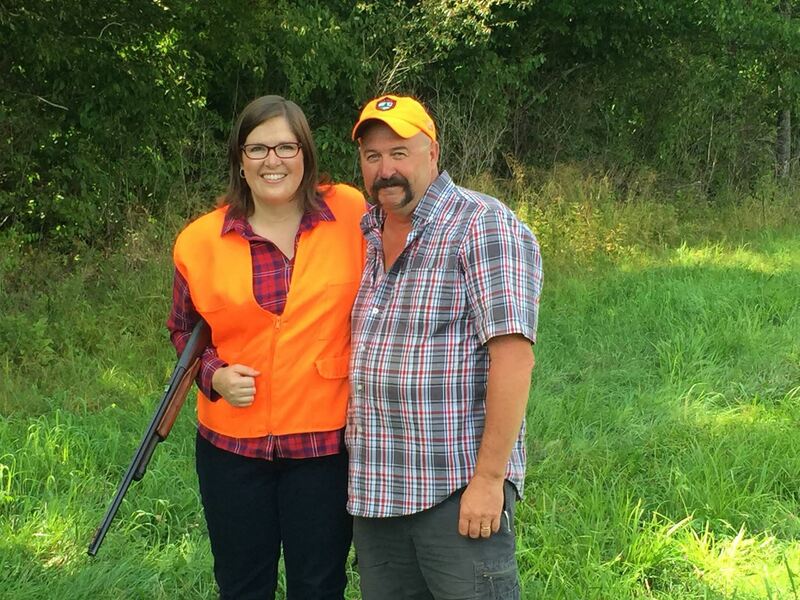 That's why Emily worked across the aisle to protect our rights, and supported our constitutional right to hunt. Thanks to [omitted] for the great wingshooting lessons! Actual Maine gun owners responded immediately, informing the confused candidate that the Constitution does not contain a “right to hunt”. Undeterred, Ms. Cain clarified, saying that “this was referring to the Maine Constitution”. Again, real gun owners explained to her that neither the US Constitution nor the Maine Constitution contains any such right. Emily Cain’s record on gun rights is clear. She has voted in favor of gun control in the past, and has indicated that she would vote for more gun control in the future. She has a D grade from both Gun Owners of Maine and the NRA. Her Facebook posting is a transparent attempt to deceive those who are unfamiliar with her record and her statements into falsely believing she is an advocate of gun rights. Yet her own bumbling statements and ridiculous faux-hunting costume for a hot August day’s shooting practice make it clear that she is no such thing. If Emily Cain truly believes that Maine’s Traditions should be left to Mainers to decide, we call upon her to denounce Question 3, which would criminalize those very traditions, and which is financed almost entirely by wealthy out-of-state interests who would remake Maine into another New York or Massachusetts. If she fails to do so, then her actions will speak more loudly than her words.